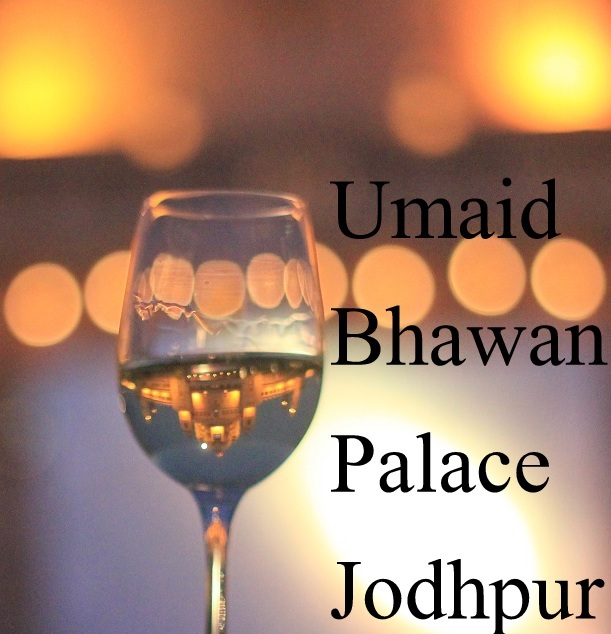 Umaid Bhawan Palace, Jodhpur won the number one spot globally in the Tripadvisor Traveler’s Choice Awards, 2016. I was invited by Tripadvisor India to be a part of the award ceremony. 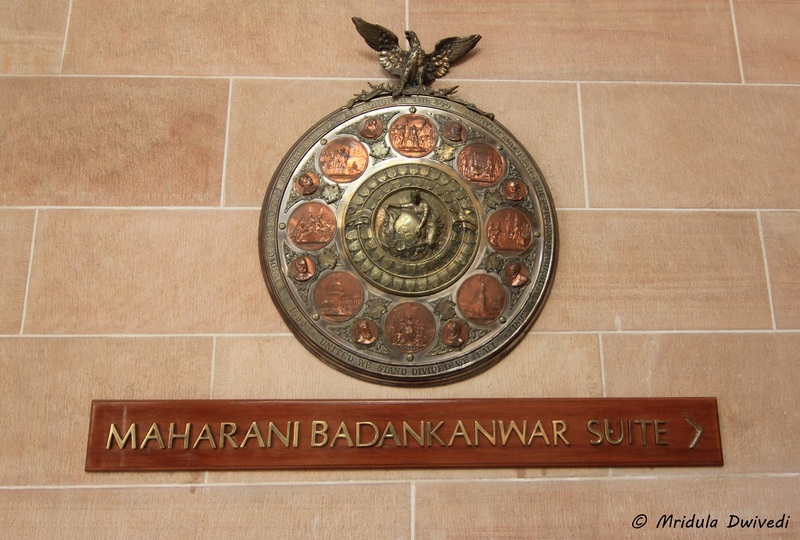 On the second night of my two night sojourn, I stayed in the Maharani Badankanwar Suite, Umaid Bhawan Palace, Jodhpur. I will actually reminisce that night even when I grow old! Umaid Bhawan Palace is managed by Taj Hotels Resorts and Palaces. 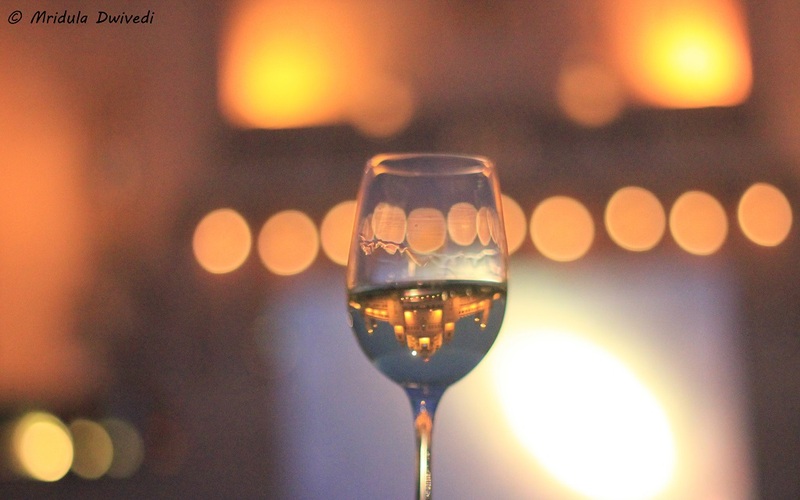 A Toast to the Palace for Winning the Best Hotel in Tripadvisor Travelers Choice Awards Globally! While we were raising the toast to the hotel on its stunning win, the General Manager of the hotel, Vincent Ramos, asked if one us would like to stay in the Maharani Suite? 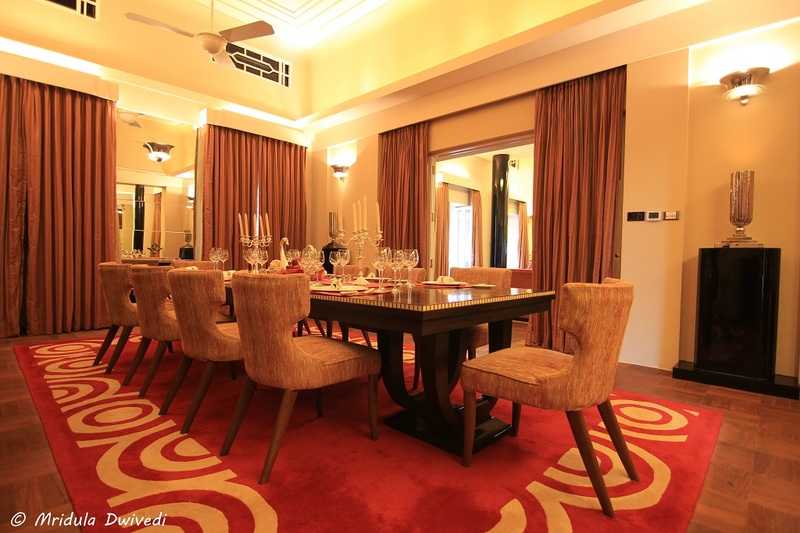 He casually mentioned that the room rent for the suite is 8 lakh rupees (about 11800 dollars) per night. Some of the previous occupants of this suite were Price Charles, The Dalai Lama, Naomi Campbell, Shakira and the like. I didn’t react at the dinner. We all had a lot of champagne! But when I met Vincent at the breakfast again, I asked him if I could actually stay in the Maharani Suite for one night? He readily agreed, so it was not the champagne talking the previous night after all! I was going to the city after the breakfast. 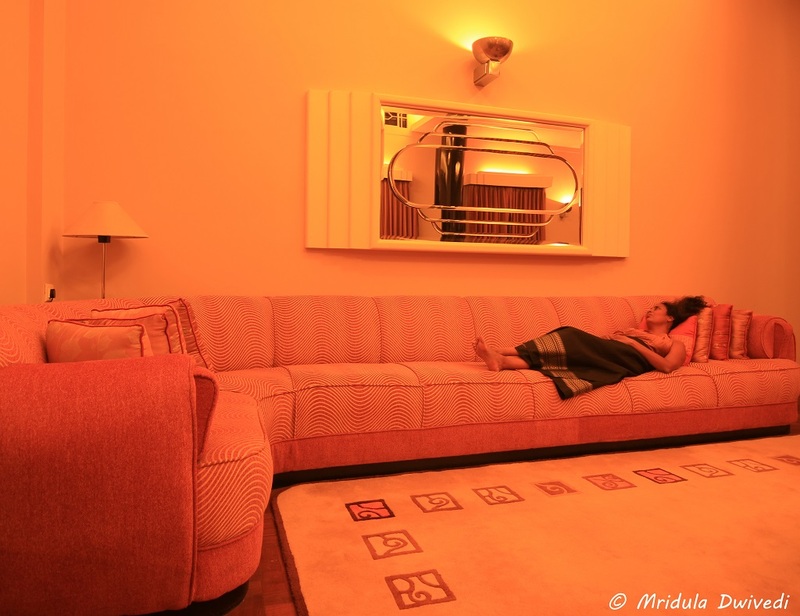 Vincent told me to pack my bags and when I would come back, I would have the Maharani Suite all to myself. And that is Just a Small Bit of the Living Room! If square foot makes sense to you, the size of the suite is 4850 square foot! All I can say is that if I left my cell phone in the dining area which was at the one end, I would not hear it at the other end in the bath! 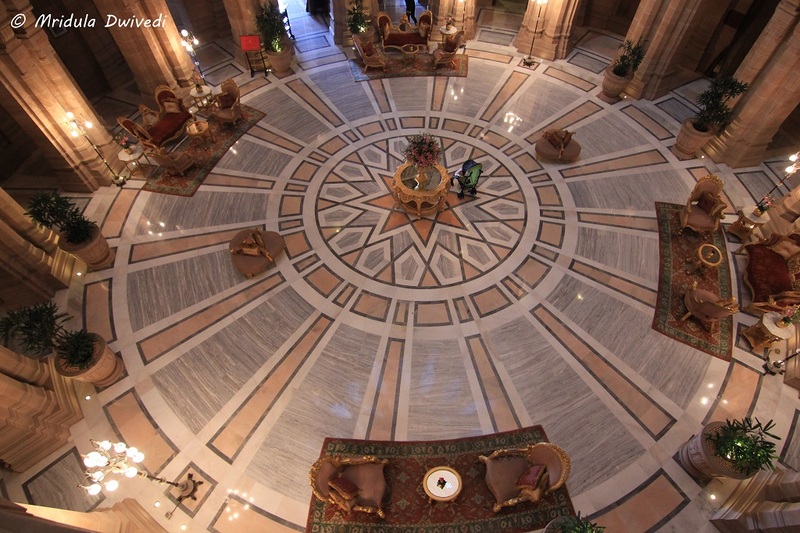 The Maharani Suite at the Umaid Bhawan Palace is that big! 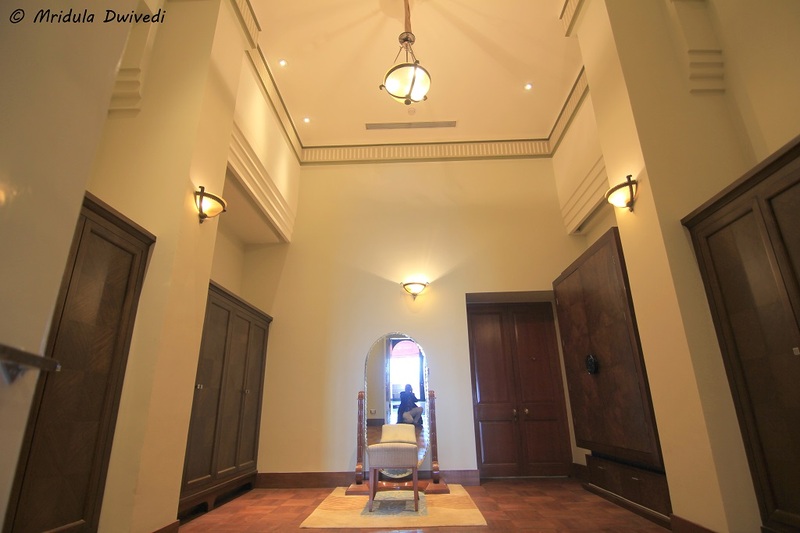 When the royal family of Jodhpur used to live in the palace, this was actually the Maharani’s room! 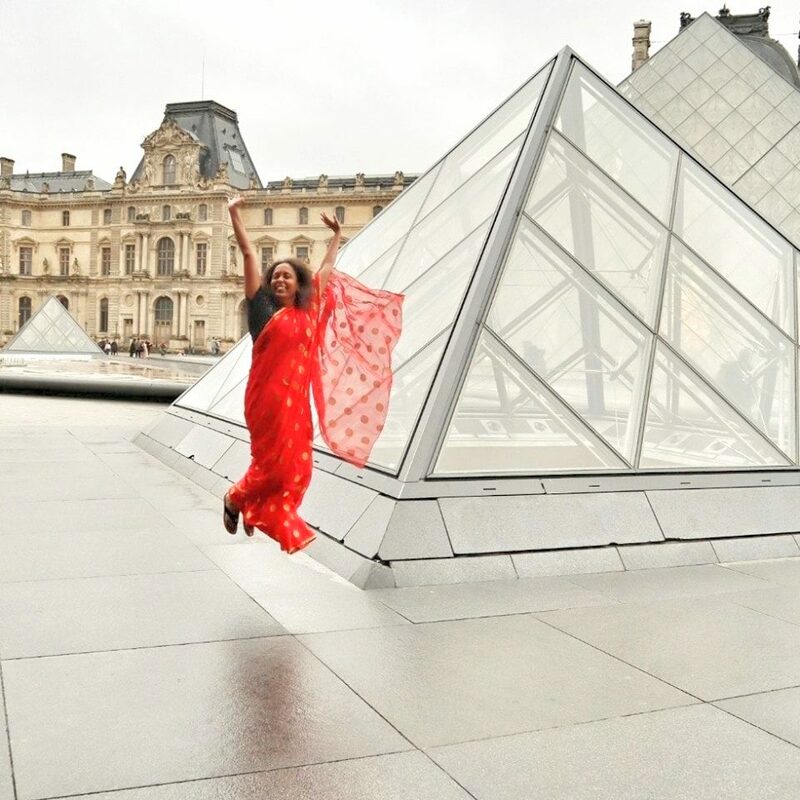 And if you are curious as to how I got in the picture when I was staying alone, I used the tripod with the camera timer to get myself in the frame! 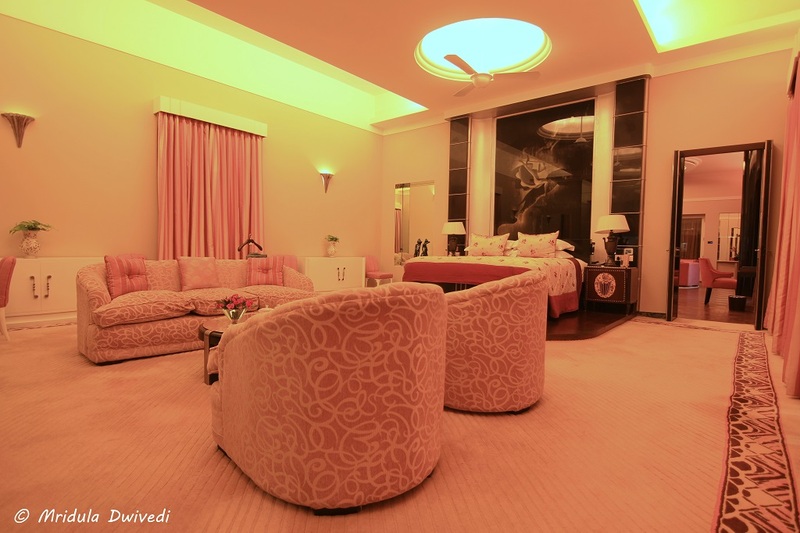 This is the best I could capture the living room of the Maharani Suite. At the back of the photo you can see a bit of the dining area. There was a complimentary bottle of wine in the dining area waiting for me. I actually sat alone in this huge area and had a glass! I loved the color of the room. And in spite of using a 11-16 wide angle I could not get the TV in the same frame. The table was laid for ten people with candles, silverware and glass crystals. I admit I went into the dining area only to click the photo and to get my glasses of wine. There is a pantry behind the dining room and I did not even photograph it. It is meant for the use of the butler! Then there was a private couple spa within the suite if you wish to indulge in! I would stop in this room often as it was between the bedroom and the bathroom. 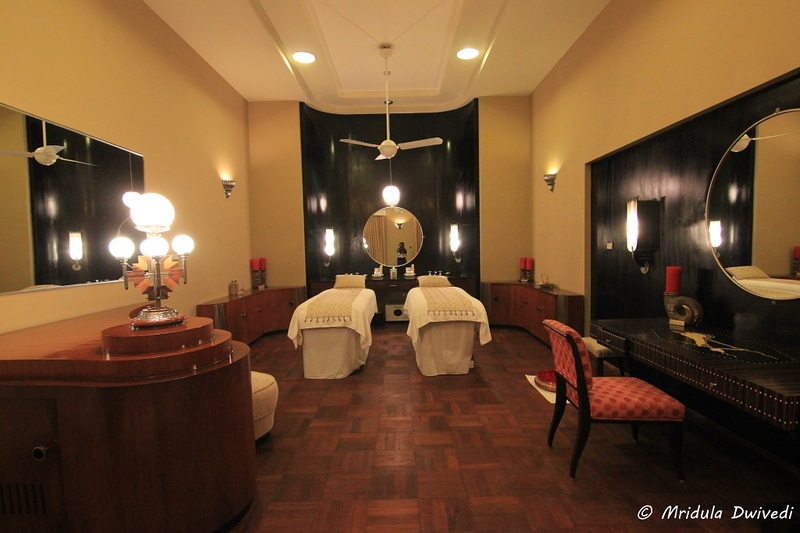 The Jiva Spa is amazing but then I went down to the spa and did not take my massage in this room. I now feel I should have requested for the spa session here! 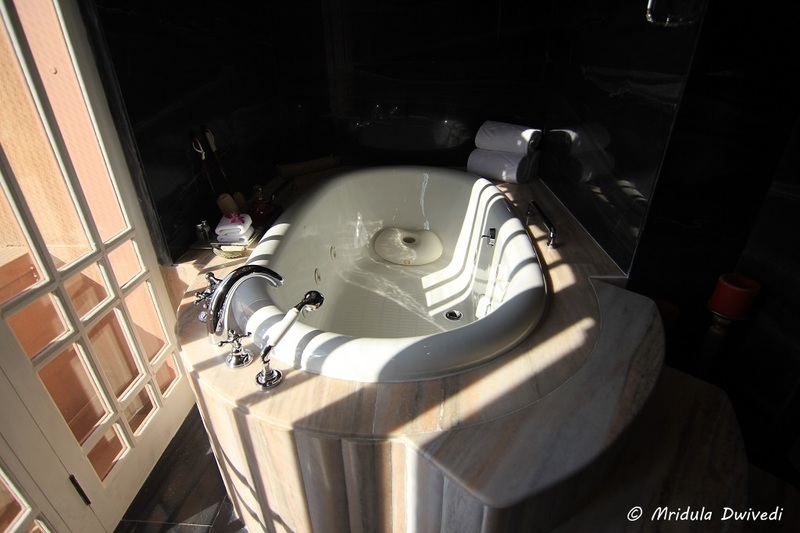 The main bathtub is the original from the time of the maharani! It is single piece bathtub made of Italian marble. I actually used both the tub and the Jacuzzi! I know I promised myself to use bathtubs only once in my entire stay anywhere in the world and not twice within the same night but then this was a huge exception! After I was done using with the Jacuzzi I could have gone for a steam in the shower area. But by then I was too tired to do anything but to just take a shower! I divided the second glass of wine between the bedroom and the bath. I started it after the dinner. I was quite scared that I would not be able to fall asleep in this room but the wine and the hot bath worked like a charm! And try as I might I could not include the giant TV in the frame in the bedroom either. I used wardrobe area the least during my stay. My suitcase would fit on on small rack outside this room! I think the wardrobe area is bigger than my bedroom at home! This would probably give you some idea about the size of the suite but this is still an underestimation as the bathroom was behind the veranda! At the far end was a swing which is not even visible in the picture! I loved to sit on the easy chair and bask in the sun. The view of the palace grounds and the Mehrangarh Fort from the balcony is stunning! I loved the way small things added up to the charm of the suite! This was a bowl of roses in the spa area. 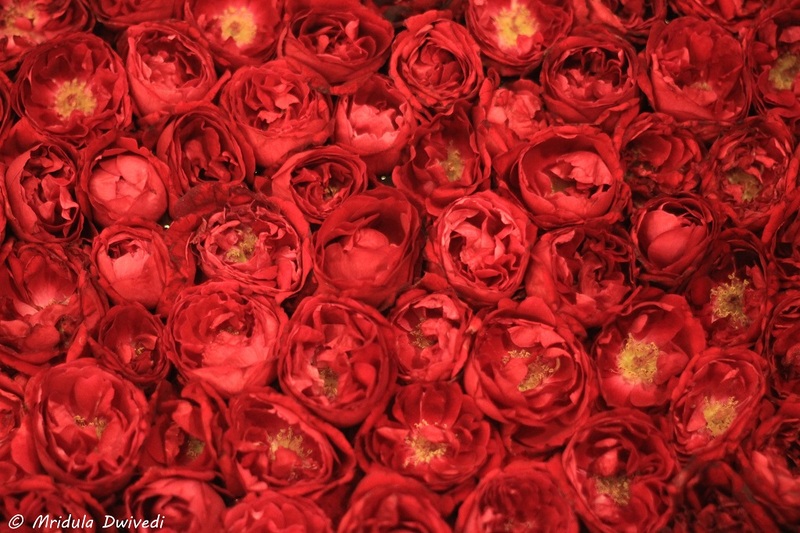 The fragrances of various flowers, candles and incenses added to the palatial romance. 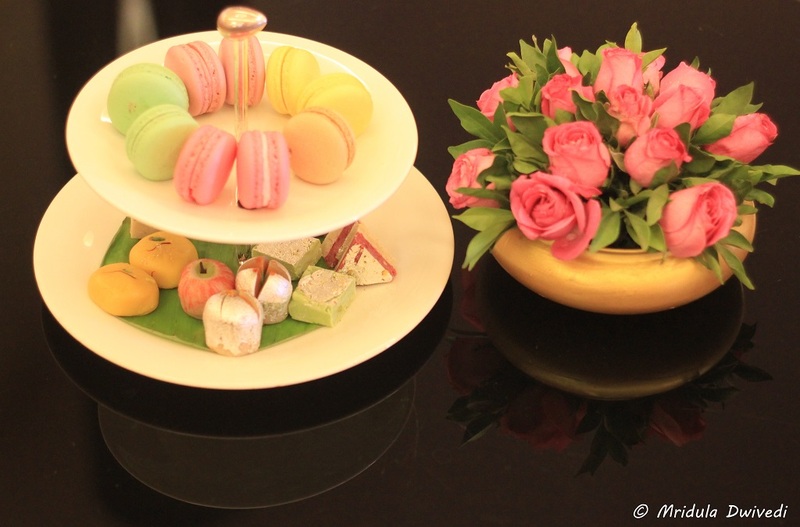 At every center table in the living room and the bedroom there was something to eat along with flowers and books! And I am not even including the candles in a picture in this post! 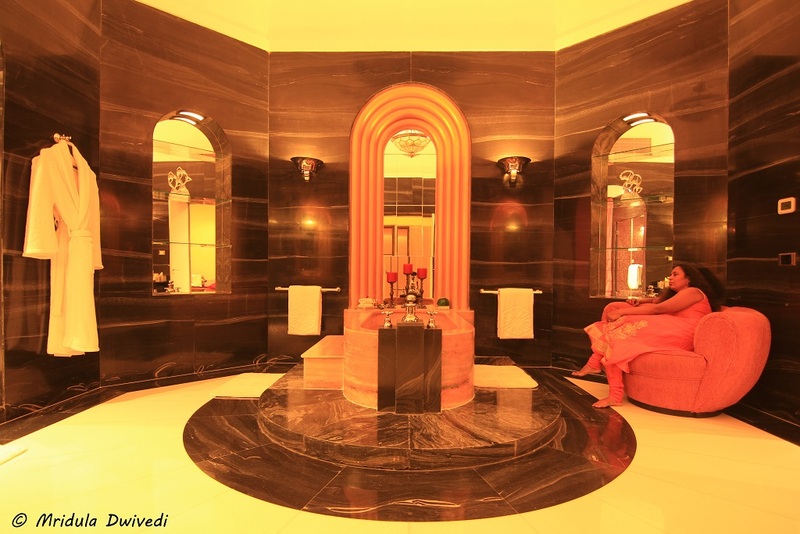 There were mirrors everywhere in the Maharani Suite. As I would walk around the enormous space, I would catch a glimpse of myself somewhere even if I was not paying any attention. After coming out of my room I would stand near the railing to catch the grand view of the lobby beneath! It never failed to make me stop in my tracks! 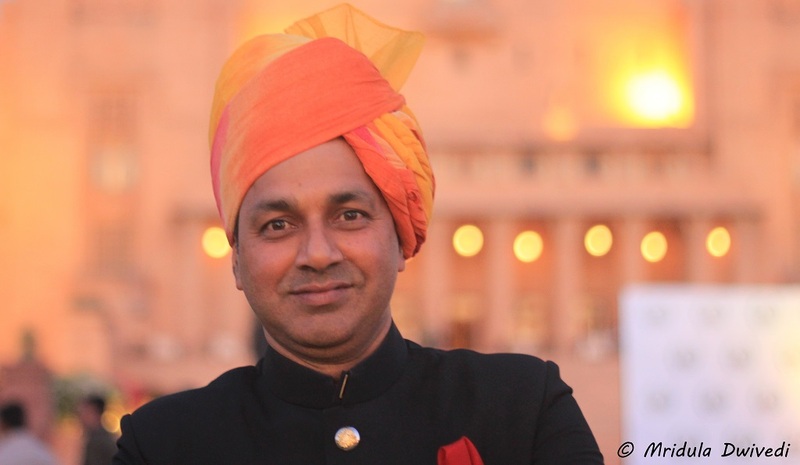 Finally, a big thank you to Vincent Ramos the general manager of the Umaid Bhawan Palace. I am not sure how easy it was for him to trust the grandest and the most expensive room of his hotel with this commoner! 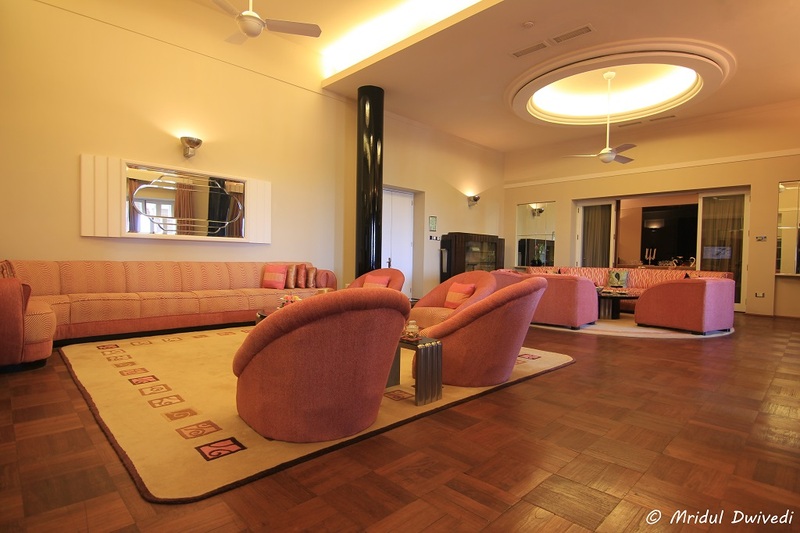 I will remember my stay at the Maharani Suite at the Umaid Bhawan Palace for the rest of my life! PS. 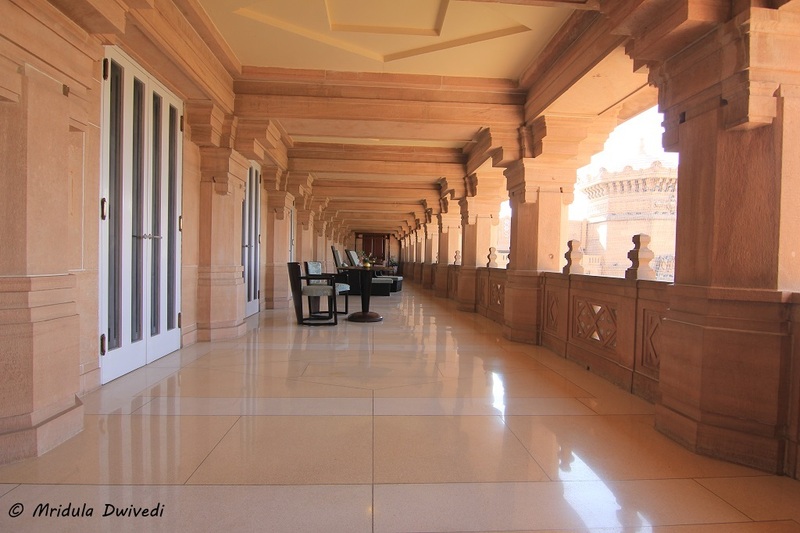 My stay at the Umaid Bhawan Palace, Jodhpur was sponsored by the Taj Group of Hotels Resorts and Palace and Tripadvisor India.